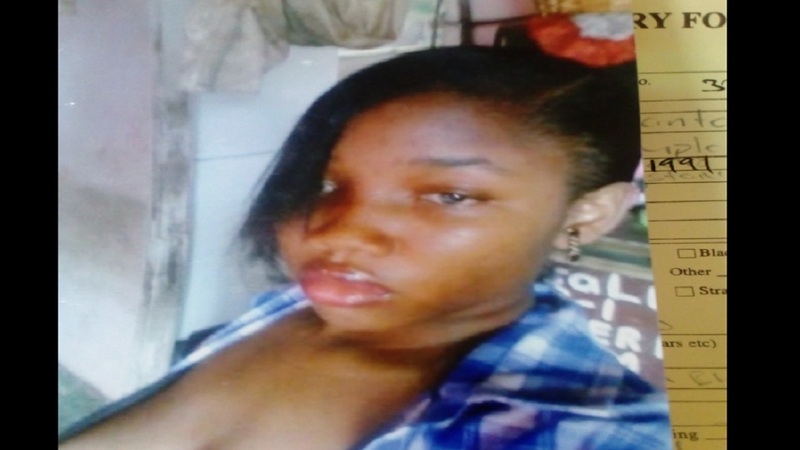 A 26-year-old woman, Santana Walker of Hope Town Road, Kingston 6, has gone missing since Thursday, March 29. 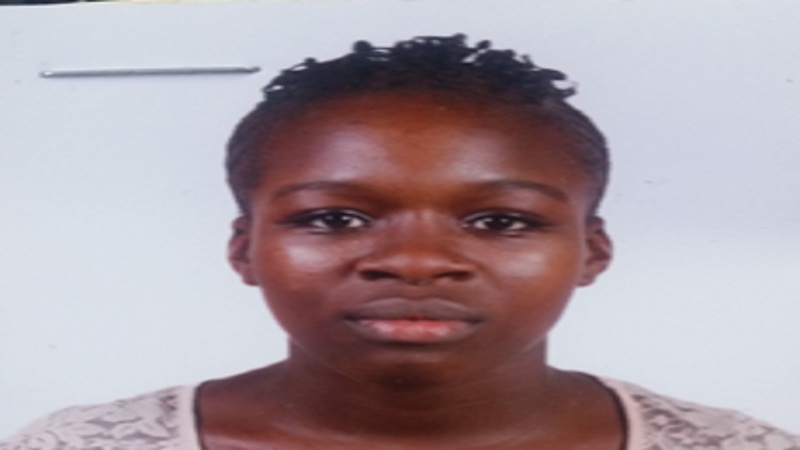 She is of brown complexion, slim built and is about 167 centimetres (five feet six inches) tall. 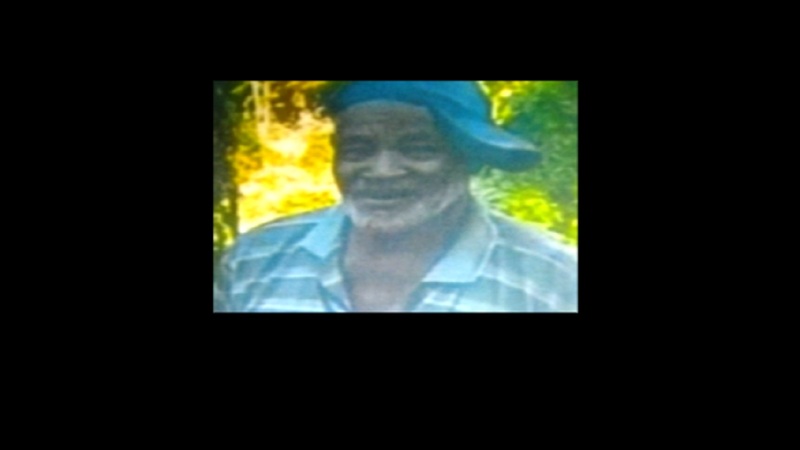 Reports from the Papine police are that Walker was last seen at about 7:00 p.m. on Thursday on Constant Spring Road in the Corporate Area. She was dressed in a blue blouse and a pair of blue jeans pants. All efforts to contact her since then have failed. 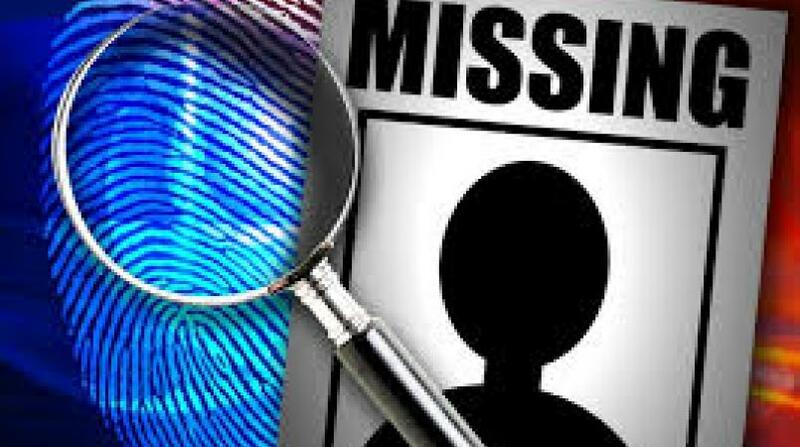 Anyone knowing the whereabouts of Santana Walker is being asked to contact the Papine police at 927-2047, the police 119 emergency number, or the nearest police station.